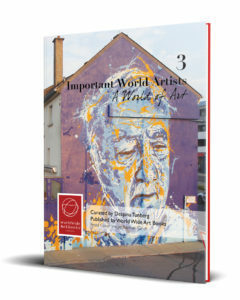 This is the third volume in our new series Important World Artists, following the critical acclaim that the first two volumes met with. This volume presents the work of 79 outstanding artists, each of whom is at the height of their creative power. 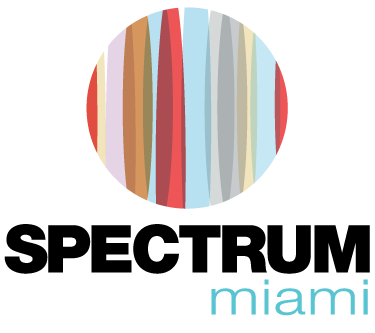 Almost all media are represented here – painting, drawing, mixed media, sculpture, installations, photography, digital art and more. And as usual in our books, almost every region of the world is represented.